With strong financial support from families and insensitiveness to price, Chinese teenagers market is becoming more and more attractive for companies. Most teenagers were born around 1990. The biggest difference between them and those born before 1990 is the material life. After the open and reform policy, China witnessed a fundamental change. Increased salary allows family to offer stronger support to their kids financially. One important effect of one-kid policy is parents are becoming more and more generous to their children. 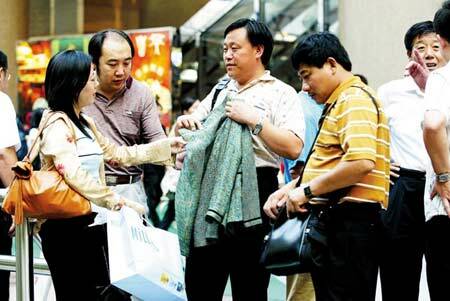 A report from McKinsey & Company shows that Chinese teenagers receive ￥60 billion ($9.4 billion) every year as their pocket money. And their parents will spend ￥230 billion ($36 billion) more on their kids. No doubt that spoiled teenagers with considerable money have already attracted many companies from snack, sports, entertainment, etc. A survey on teenager show-off consumption shows that there are mainly three kinds of show off consumption of Chinese teenagers: face consumption, pleasure seeking consumption and individuality consumption. In China, luxury can be found everywhere, from shoes to alcohol, from tobacco to car. Most Chinese adults have this face consumption habits. See more about face consumption in China. So do teenagers. For companies who target also on Chinese teenagers, should be careful with that and give face to them. First of all, you’d better brand your products as a big face brand because Chinese teenagers like to show what big brands they have. For example, Nike, Addidas, Puma are talked among teenagers a lot as famous brands. As a result, you can see teenagers wearing Nike and Addidas everywhere in China. But Chinese teenagers are special from the adults. A survey carried on by China Brand Management website shows that they care more about those obvious characters of a product, such as price and package. It means high price and beautiful package can easily lead teenagers to consider the brand as a big brand. However, the branding should not go too far because the parents pay the bill. They can stop their children from buying those products. Teenagers are fond of new things. If they have something unique and special to show, they will gain a lot face. Then they will probably come again for new things. 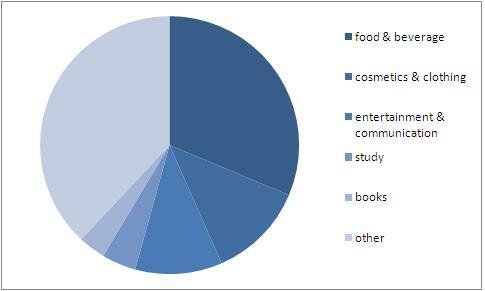 Among the expense of teenagers, food and beverage is No.1 item, covering 31.3% of the total expense, followed by cosmetics and clothing, 12.1% and entertainment, communication, about 12.1%. The percentage for study and books are the lowest at 4.3% and 3.4%. 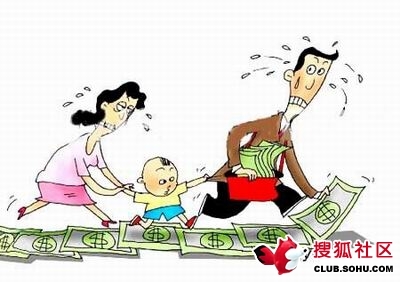 In indicates that enjoying life is the first choice for Chinese teenagers. If you want to target on Chinese teenagers, you’d better take a marketing strategy to cater to the customers’ needs for enjoying life. The first step is design. The most significant difference between Chinese teenager consumers and adults is teenagers care more about enjoying life. The best example is Japanese manga. 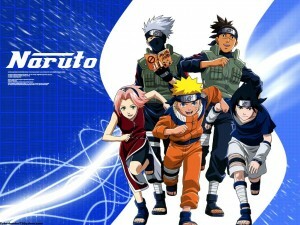 It contains almost all the elements Chinese teenagers like: funny, entertaining and implication. Its extension products also sell well for the same reason. To meet teenagers’ need for pleasure, promotion solution is also important. A design that contains fashion, social status, beauty, fun is probably more suitable for the multimedia marketing tools for Chinese teenagers. Chinese teenagers are also deeply influenced by stars. Addidas and Nike are quite advanced in these. With the decrease of internet users’ age, online promotion is also becoming more and more important. Compared with other platform, internet is more attractive to teenagers. The data from China youth study organization shows that Chinese teenagers spend more than 16 min every day online. Different from their parents, most teenagers in China want to be cool, to be different from others, in one word, to show their individuality. Driven by the desire for individuality, teenagers will favor those special things to show they are individual and different. To satisfy their needs for individuality, companies should make different marketing strategy. An appropriate promotion strategy surrounding the special needs of Chinese teenagers is very important. 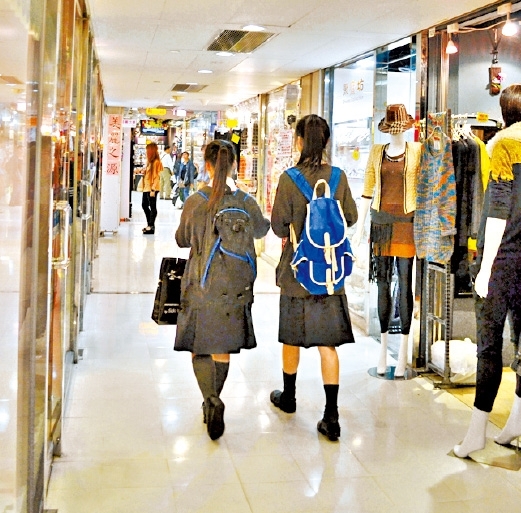 Teenagers in China change their ideas so easily that they don’t seem loyal to any brands. What’s more, they are always ready for new and exciting things which require companies to make corresponding change too. That’s why most teenager-targeted brands such as pepsi and Nike always try to link themselves with pop music and stars. I would like to suggest that you write an article on exactly what street wear is popular among the Chinese teenagers (ages 15-22). You should actually have photos of teenagers wearing their favorite clothes and survey them as to why they like these clothes. Another article should be about what sports Chinese teenagers like the most and why. Hope to see these articles soon. I’ll take your advice into consideration. I also suggest another article about China kids wear market.